We cannot explain what this plaque is doing here. 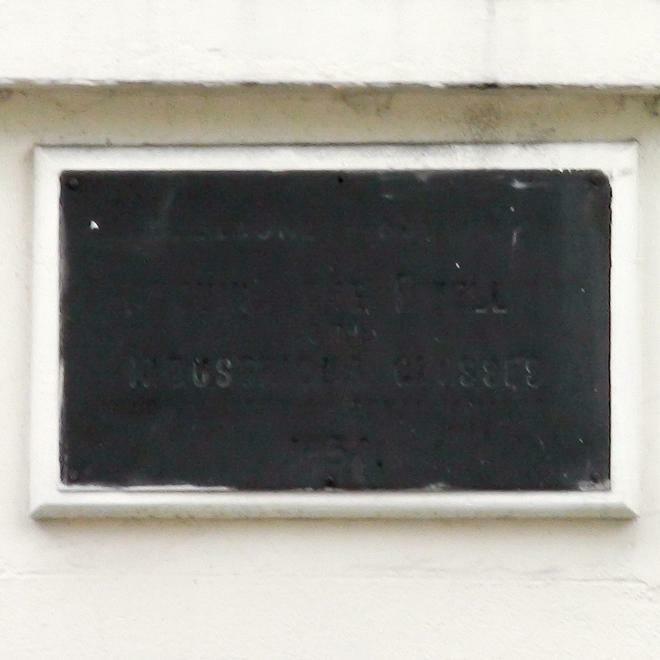 The MAIDIC is mentioned in the London Gazette of 12/6/1928 in connection with the land registration of an address in Lisson Grove but 37A not 111, although it's just possible that the street has been renumbered since 1928. We believe that organisations of this type built new, modern accomodation which does not describe either address, both being Georgian-style terrace houses. As for the offices of MAIDIC all we can discover is that in 1878 they were on Marylebone Road between Baker St and Gloucester Place. So the presence of this plaque here is a mystery.